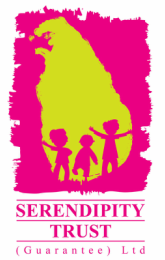 Parvathy Eswaran is a passionate Storyteller at Kathalaya. Having completed a course with the Academy of Storytelling she found her calling when she tried using puppets to cheer young children. She strongly opines that it is the direct telling that creates an effective impact on the listeners. Having heard stories since childhood she believes that storytelling is the perfect tool for communication in the modern time. She uses narrative style as well as puppets and pictures to captivate the young audience. 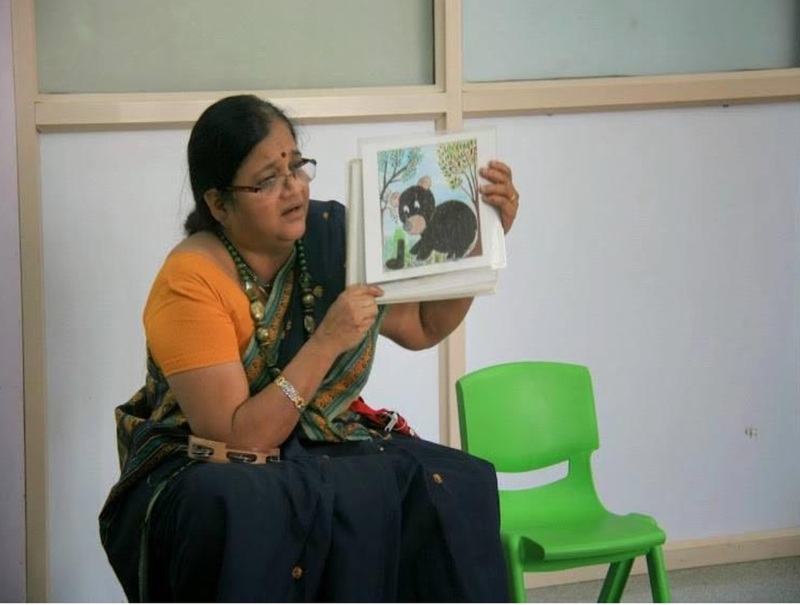 Chitrakatha (picture story) or the art of storytelling through pictures is another area which she has now started focussing on. She is presently doing research in storytelling as part of the Diploma course on Storytelling at Kathalaya.